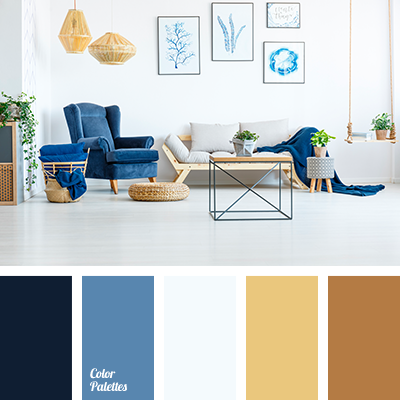 "dusty" blue, "dusty" brown, "dusty" cyan, burgundy and light gray, delicate cream, denim, pale denim color, palette for interior, sea blue, shades of beige, shades of blue, shades of brown, shades of gray, warm brown. 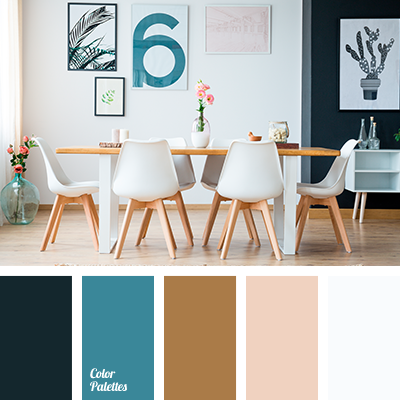 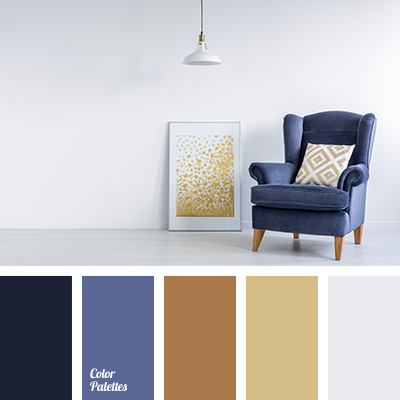 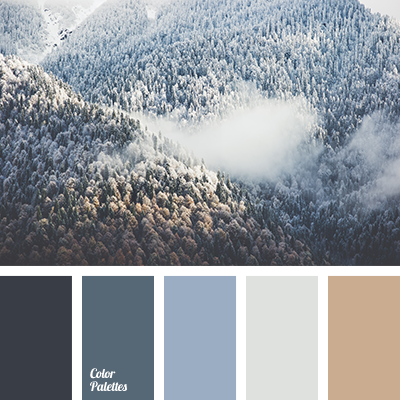 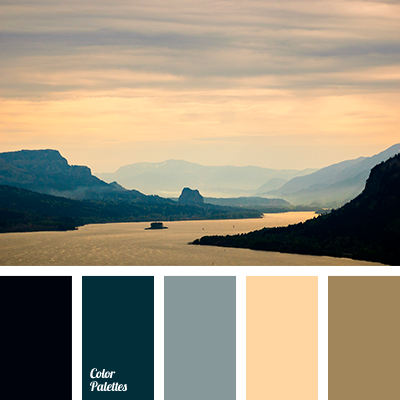 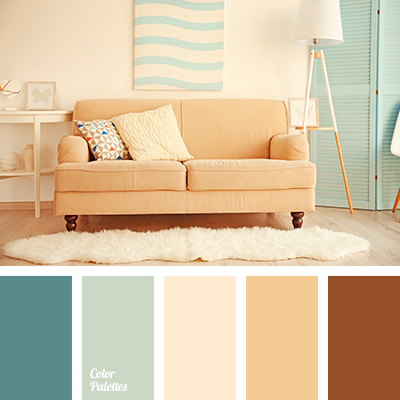 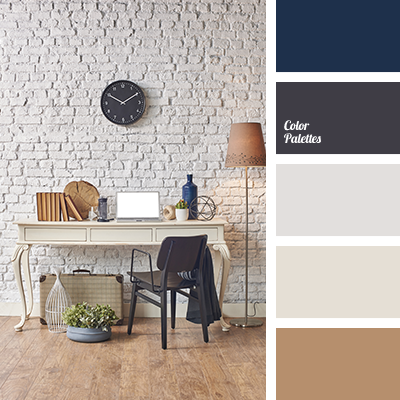 "dusty" brown, "dusty" cyan, blueberry color, burgundy and light gray, cyan and brown, cyan and white, cyan color, Cyan Color Palettes, dark cyan, delicate cream, denim, gray, gray and brown, gray and chocolate, gray and cyan, gray and white, pale denim color, palette for interior. 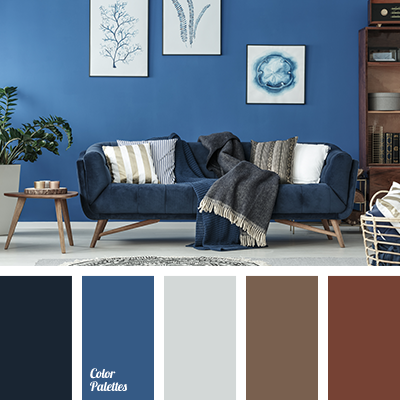 "dusty" brown, "dusty" cyan, burgundy and light gray, color of blueberry, Cyan Color Palettes, dark cyan, denim, gray, gray and chocolate, pale denim color, palette for interior, sea blue, shades of gray, silver, tender cream.